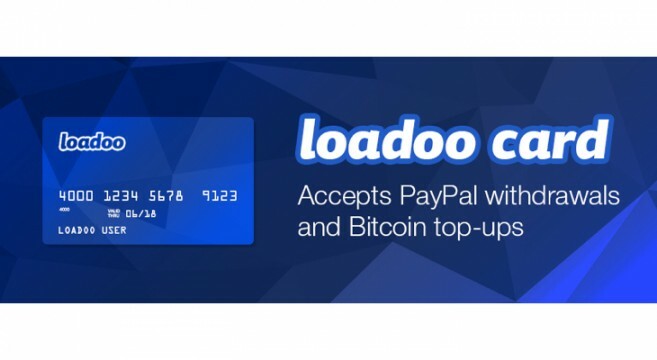 A prepaid payment card which users can load through PayPal or via Βitcoin I offered by Loadoo LLP. 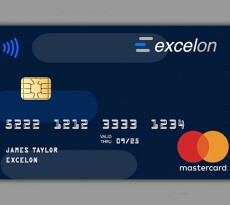 This particular prepaid payment card is aiming towards two main audiences: At first, PayPal users who are looking for an alternative to bank cards in order to withdraw funds and spend it online or offline; and secondly Βitcoin users who are looking for a prepaid payment card that can be easily loaded using crypto currency. 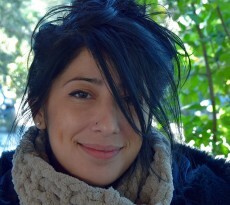 Loadoo is claiming that it has at least 12,000 registered users and has sold something more than 6,500 cards. 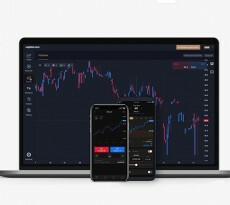 As for the clients, they’ re users in Europe who are typically online traders, freelancers, online marketers and remote workers. At this time, the company is running an affiliate program, via which it allows individuals to earn cash by inviting their friends as well as potential customers. As for the rewards, they’ re more than compelling, since they include 20% from each card price, 0.5% from each Bitcoin load, 0.5% from each third-party load (PayPal and Skrill withdrawals, Amazon refunds, payouts from betting sites etc.). Loadoo’s card costs $7 and at the same time the company charges a 3% foreign transaction fee and a monthly fee of $1. The card load by Βitcoin costs 2%, and Loadoo charges an additional 1% bitcoin exchange fee. Receiving money from PayPal or other merchants costs a 5% fee. It is noted that Loadoo offers virtual and plastic cards that are available in Εuro, US dollar and British pound currencies. VentureFriends raised 20 million euros, invested €17 mln in 20 Startups in just a year’s time! Excelon paves a successful path! Novartis is betting on startup Rani Therapeutics!